The York Archaeological Trust for Research and Excavation has now made the Driffield Terrace osteological report available on their website. Current research into bite marks on one of the Roman skeletons is investigating whether they were gladiators. 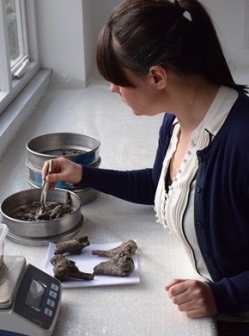 York Osteoarchaeology use a multi-disciplinary approach to study past human health, diet, migration and funerary treatment. We are committed to providing a cost-effective, highly efficient and professional service to our clients.